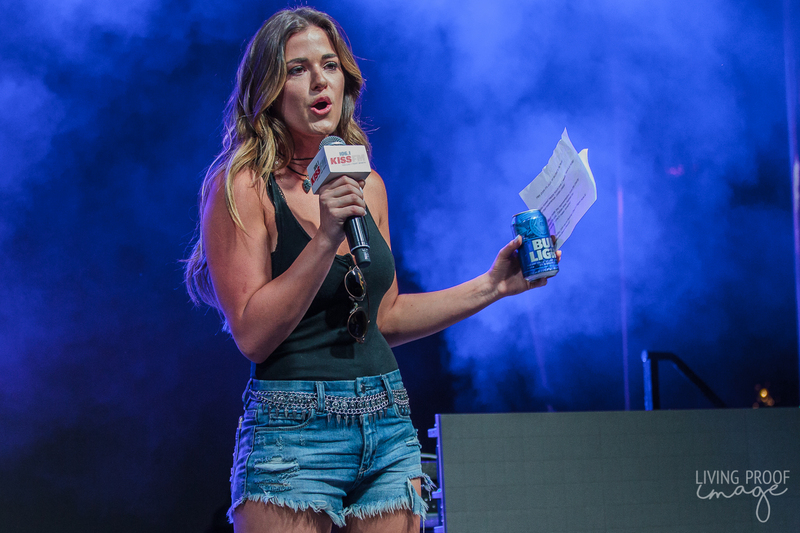 When you're in high school or college, a sure fire way to get people to come to your party is offering free booze. 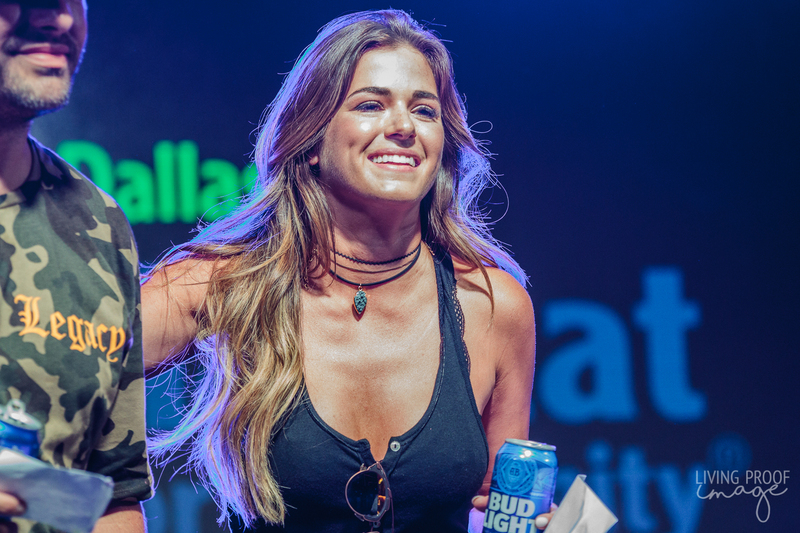 While free booze was not openly displayed during Bud Light's primaries for its upcoming Party Convention in downtown Dallas, it was widely known that free beers were to be expected. 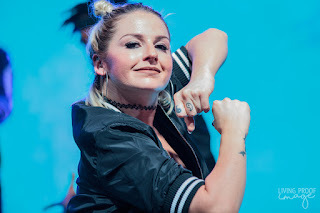 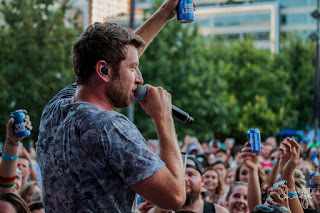 The four free beers (the amount of tickets on each entrant's wristband) would be enough to fill most parties, but the promise of having two music superstars performing for free isn't that bad of a deal either. 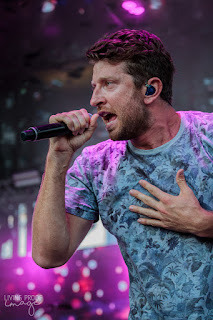 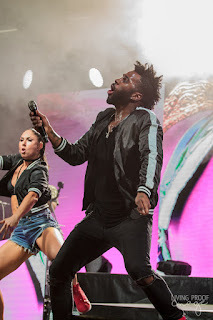 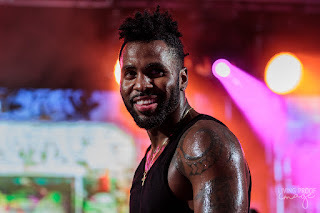 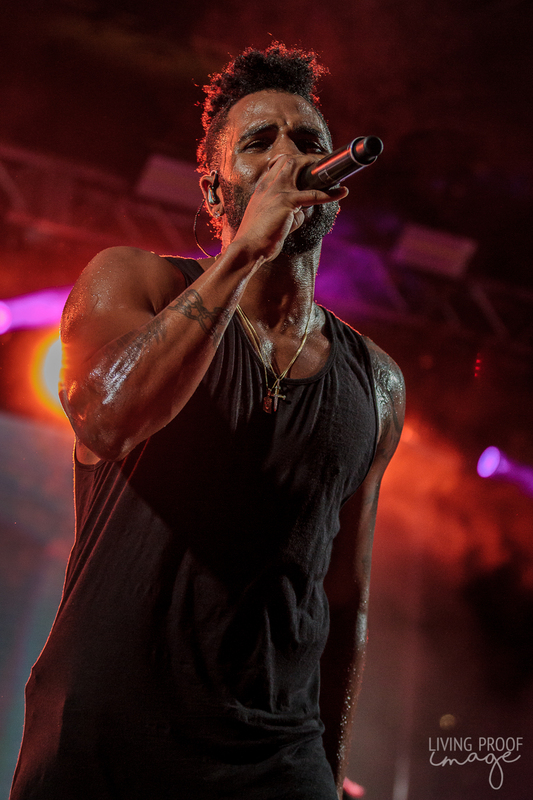 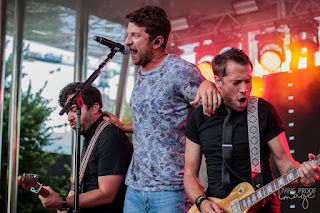 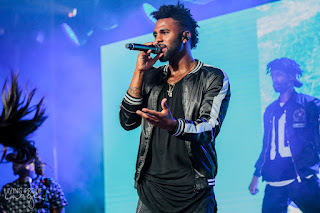 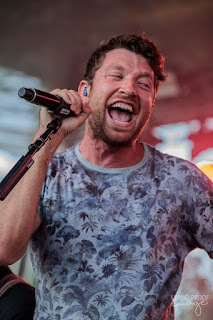 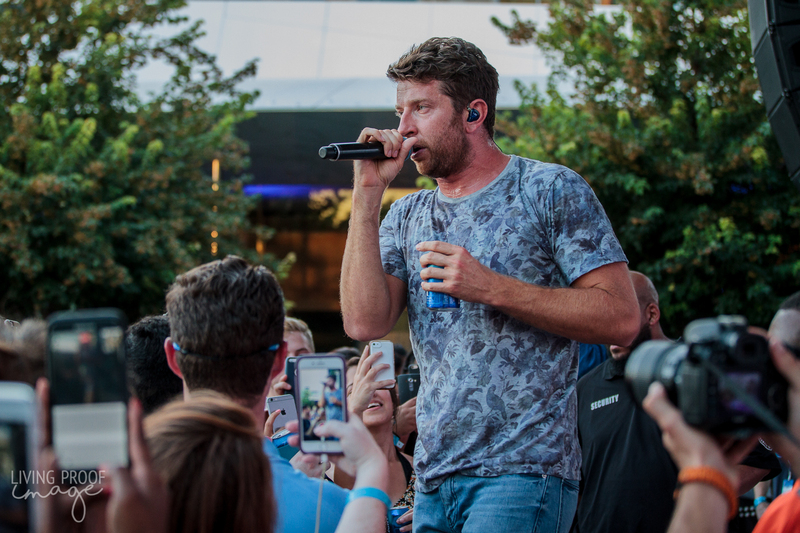 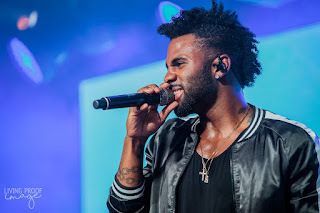 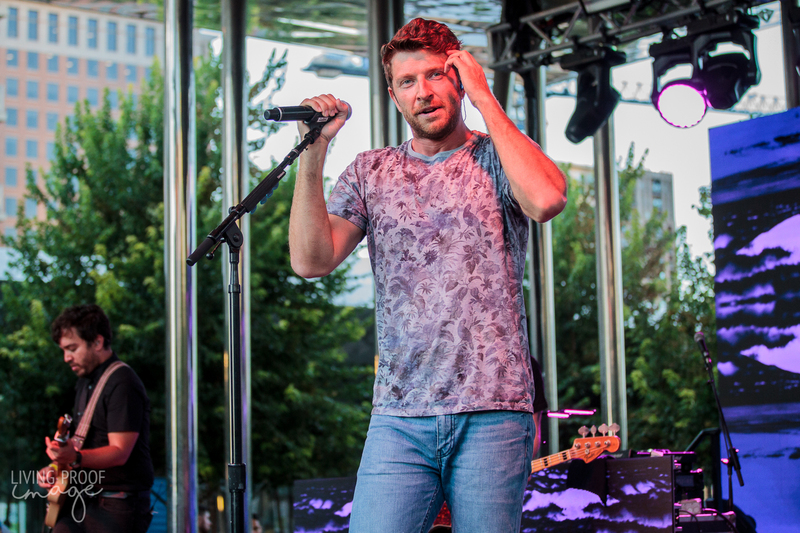 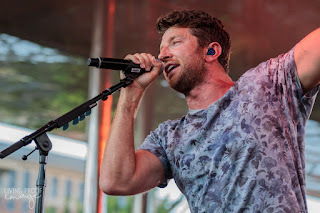 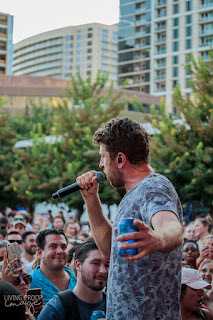 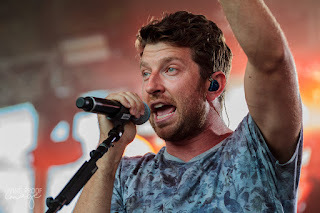 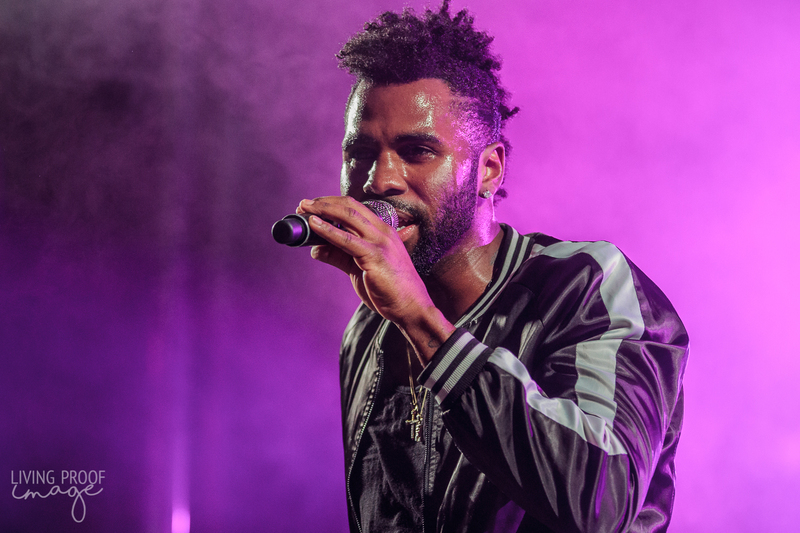 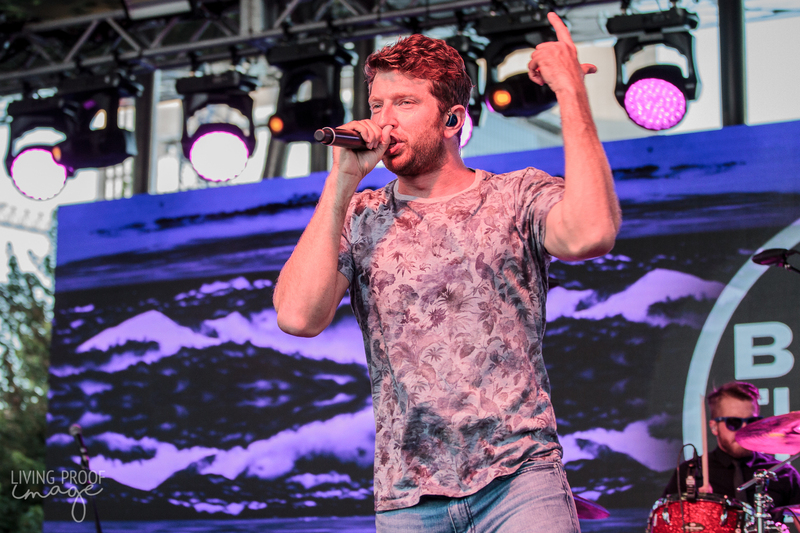 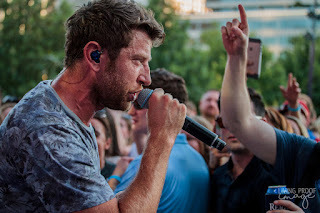 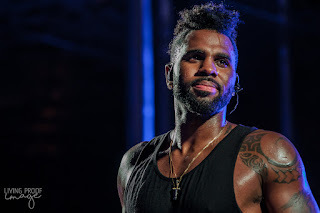 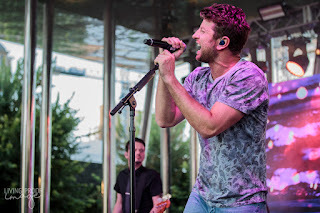 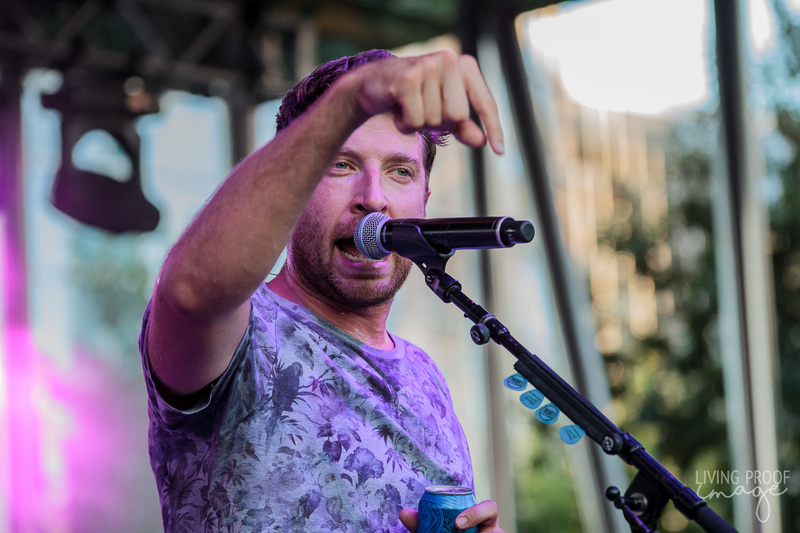 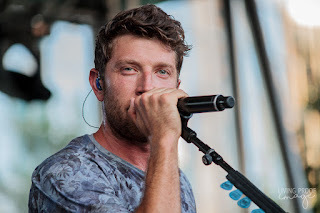 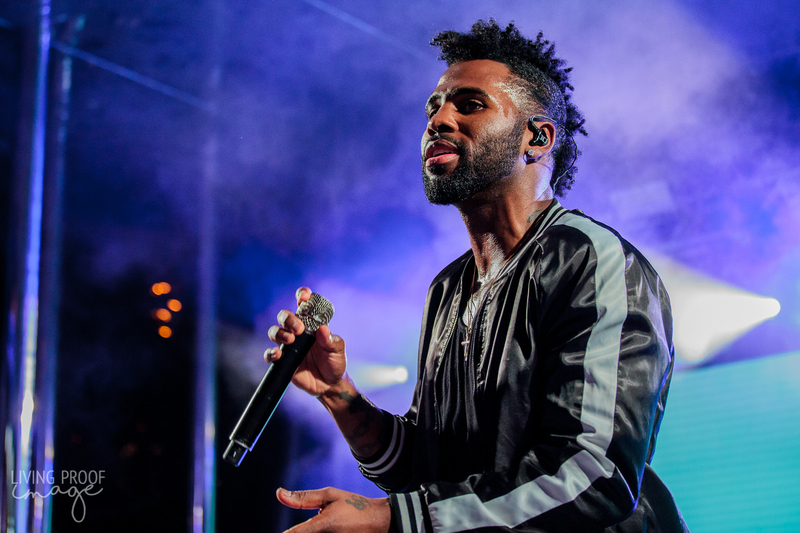 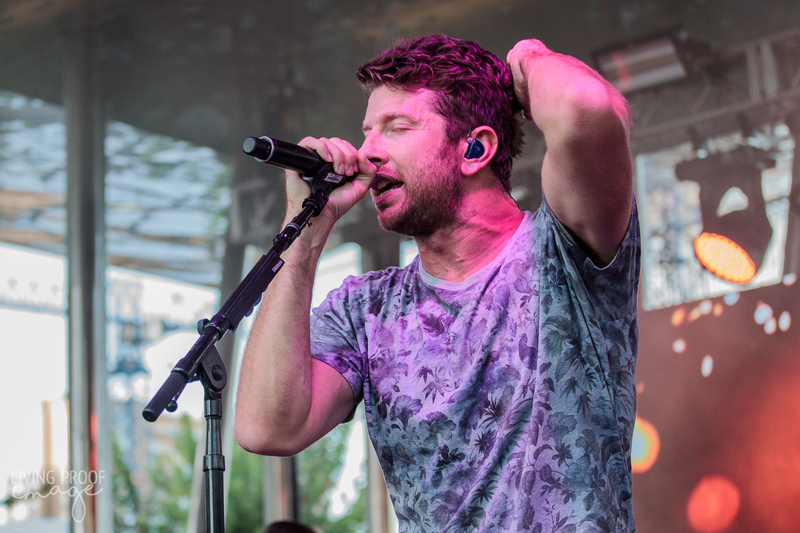 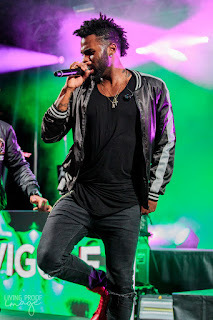 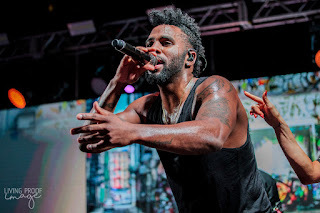 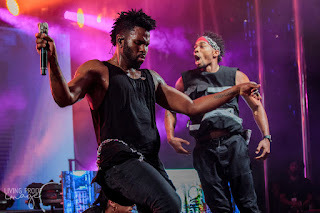 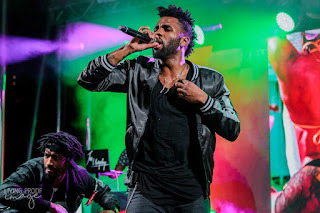 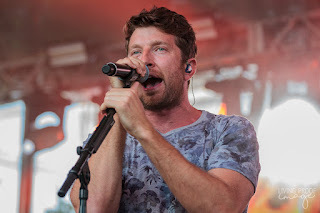 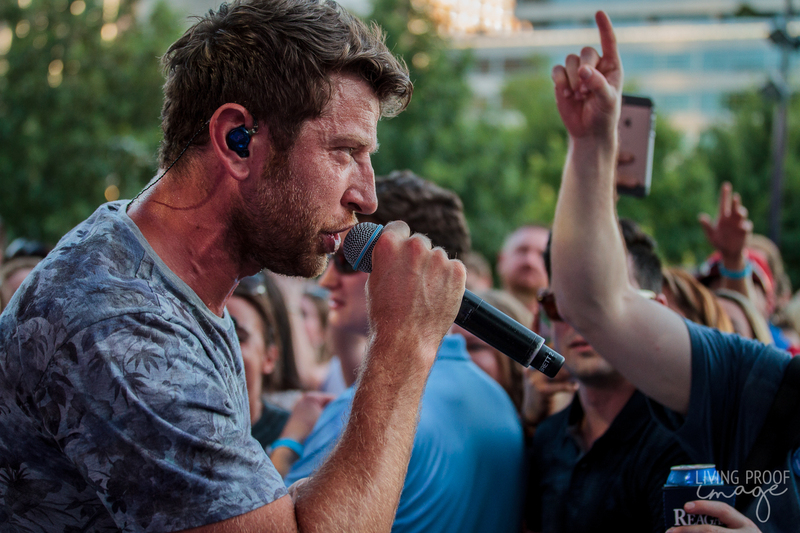 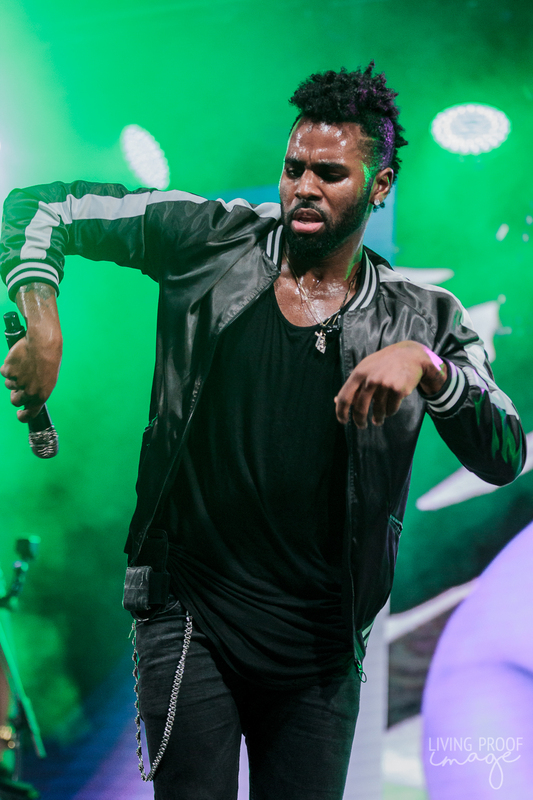 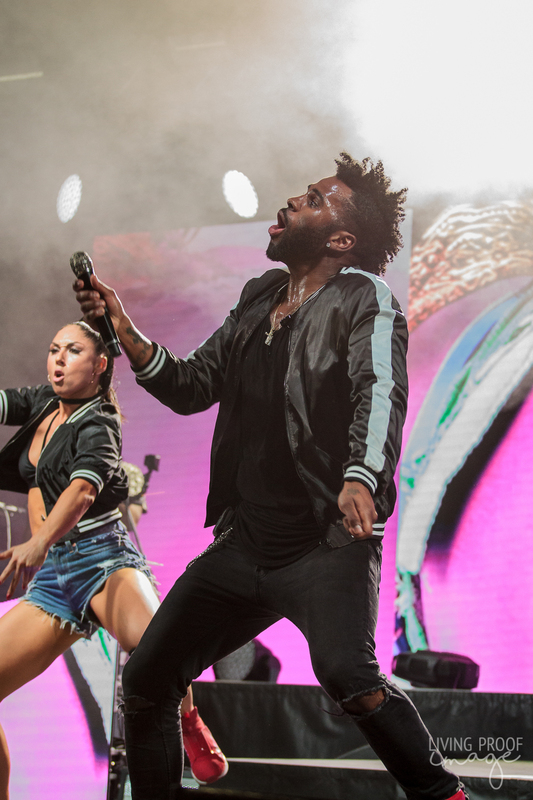 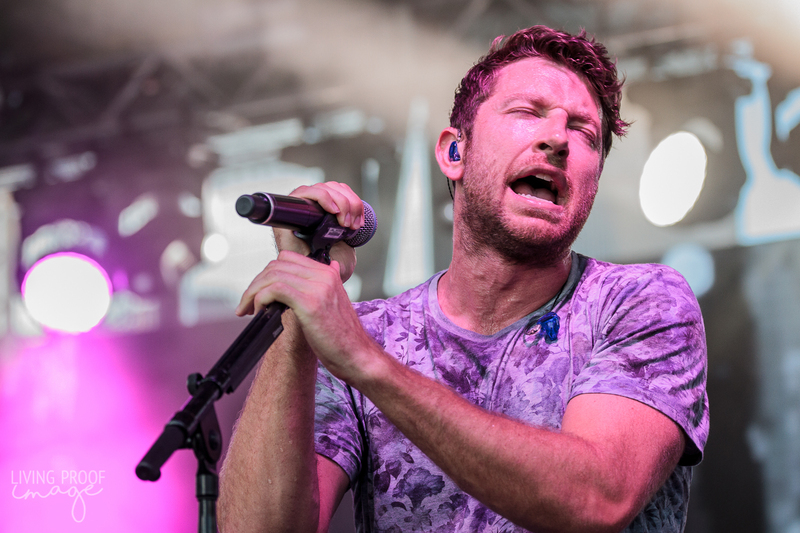 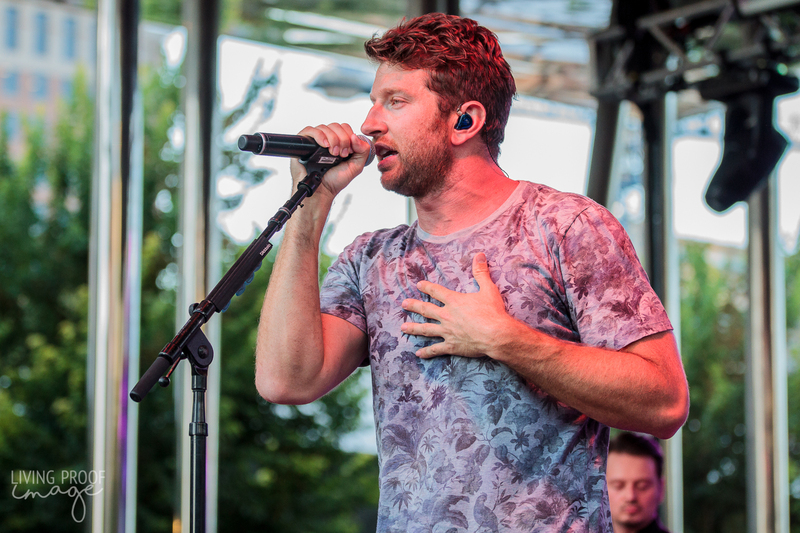 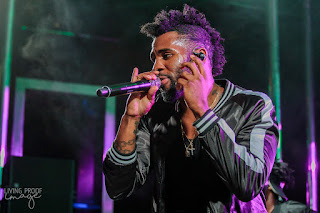 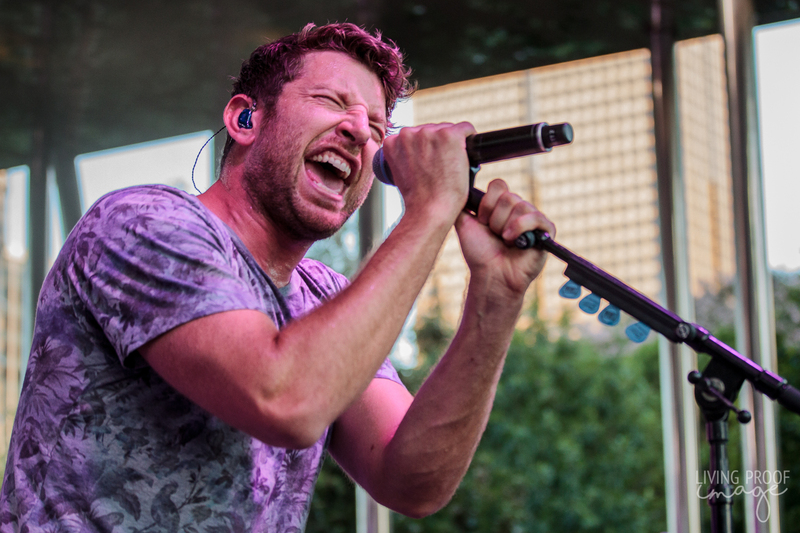 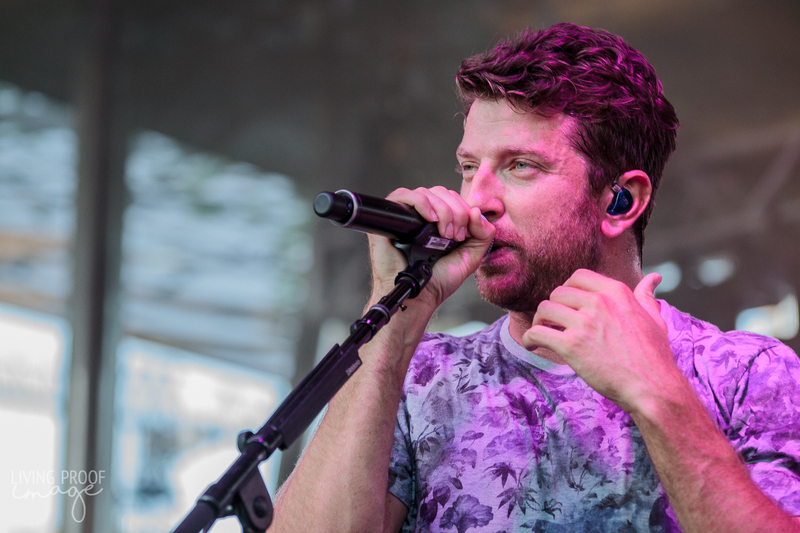 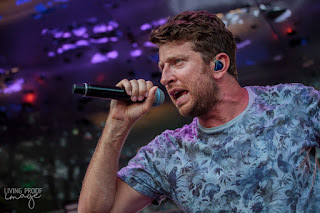 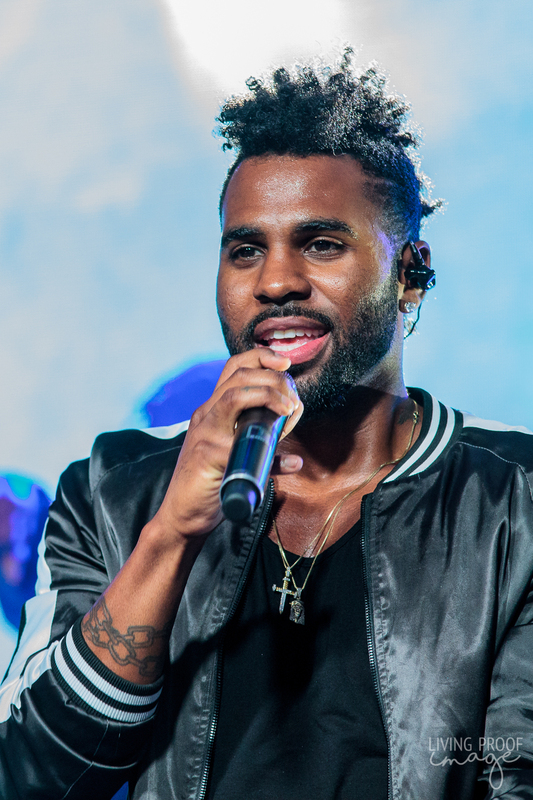 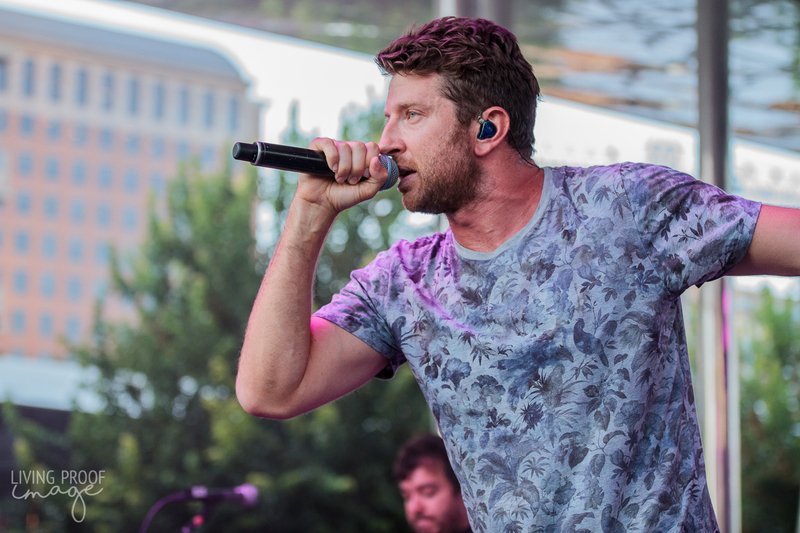 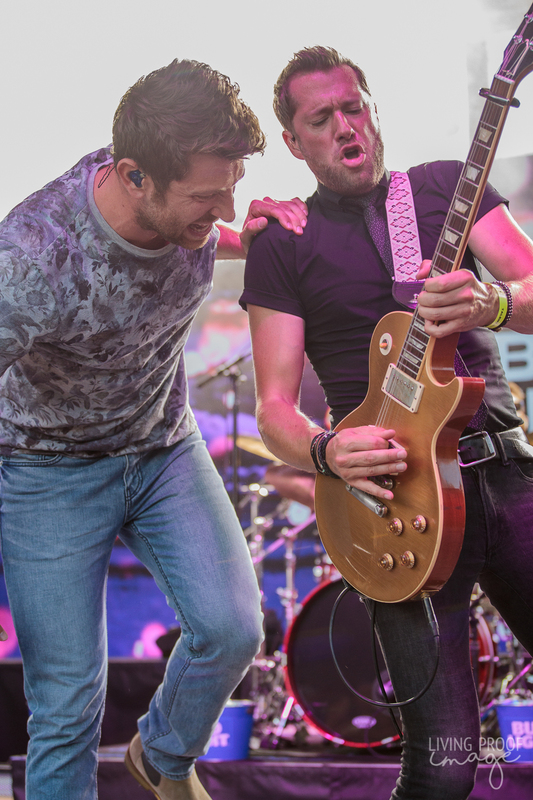 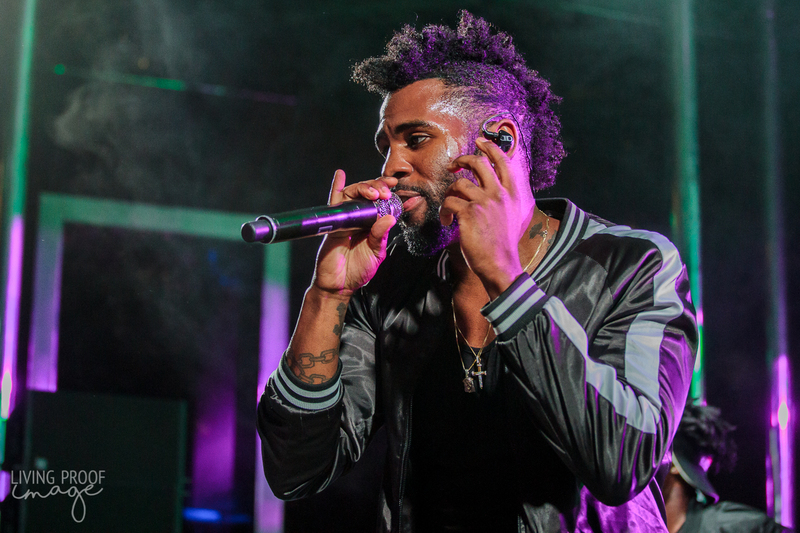 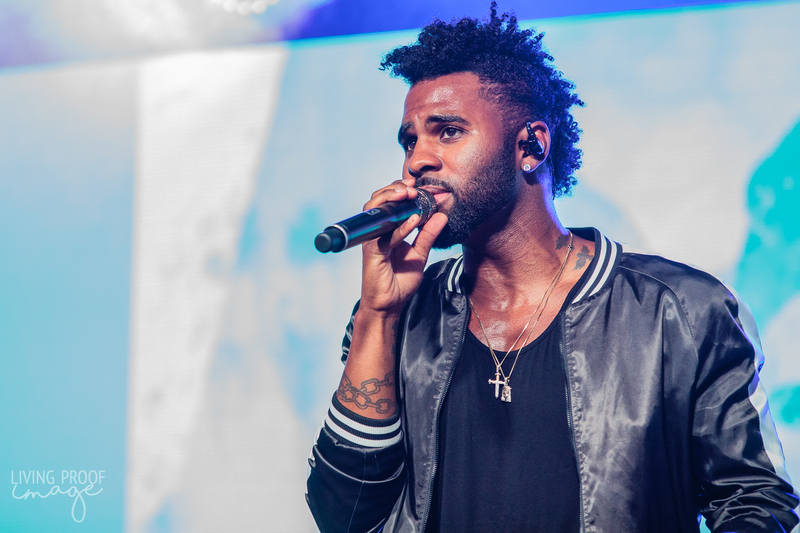 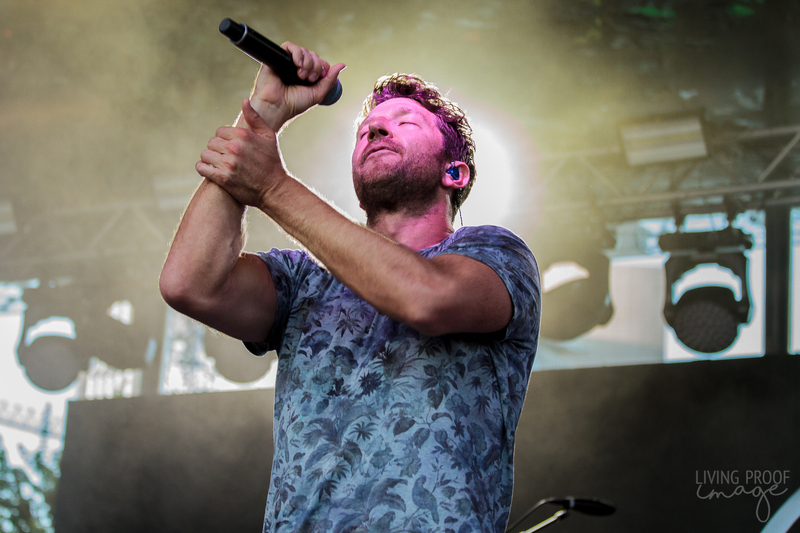 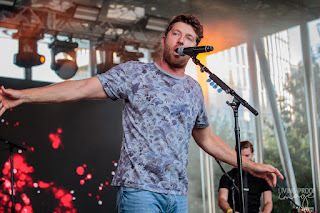 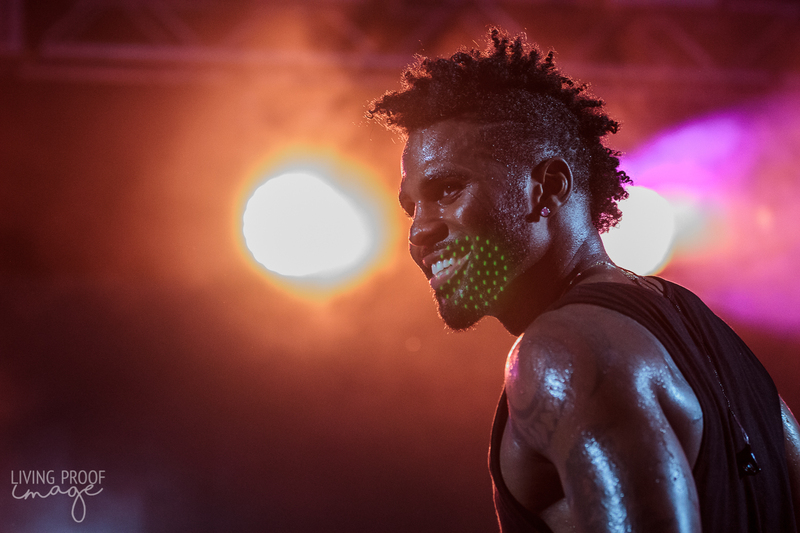 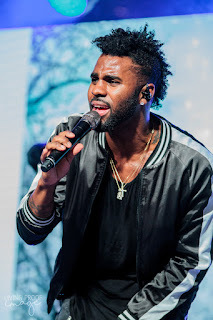 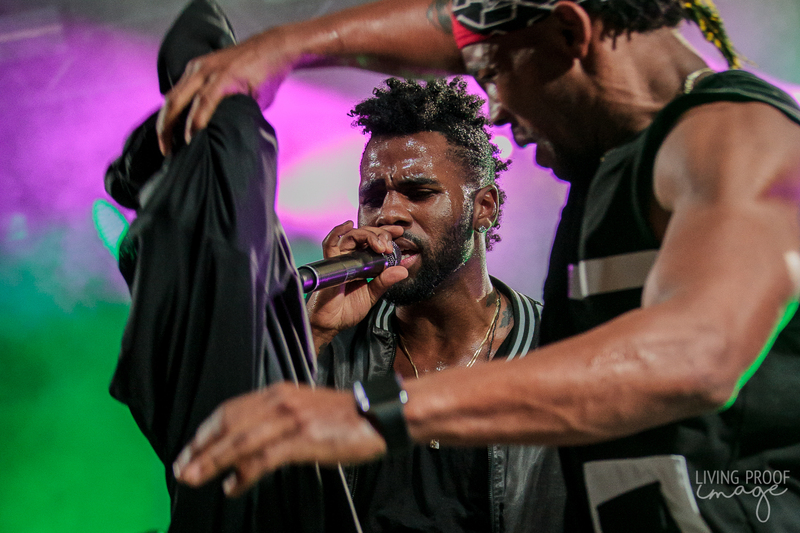 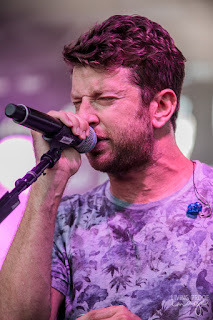 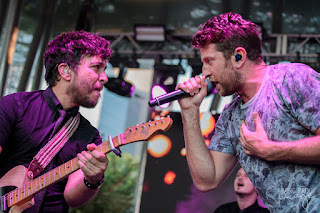 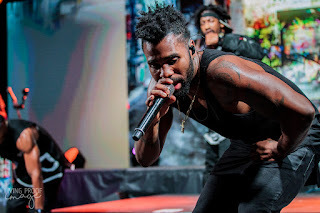 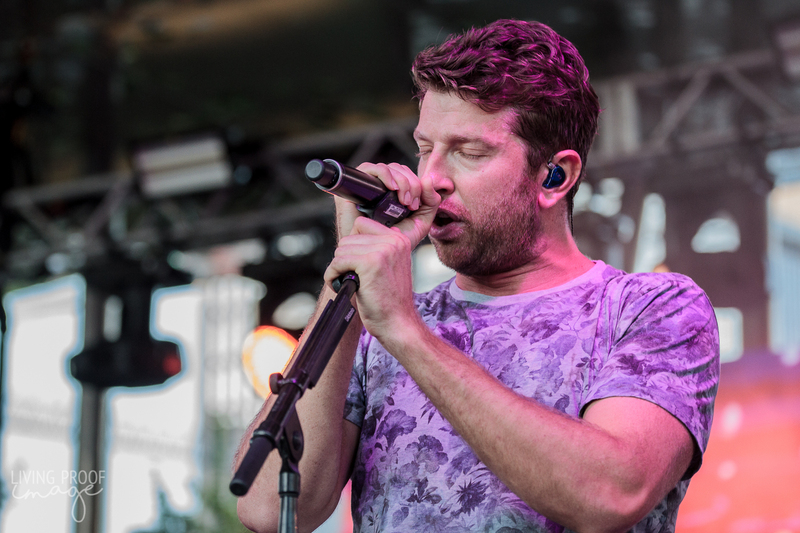 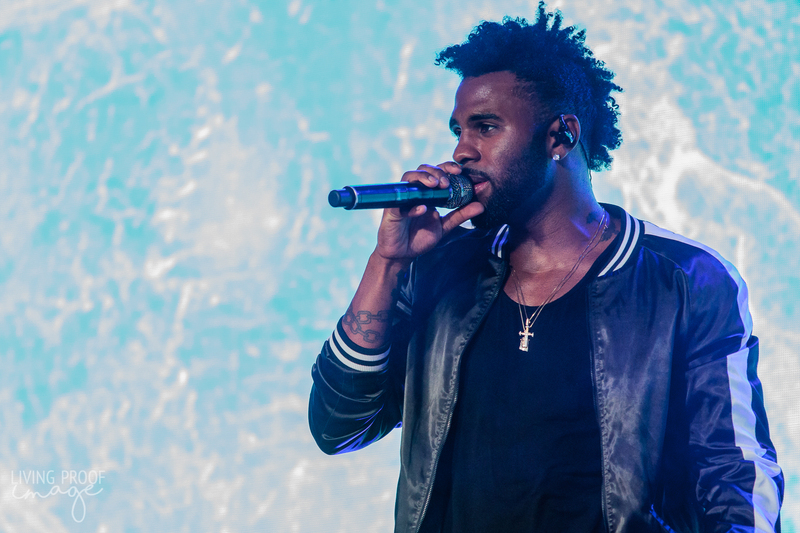 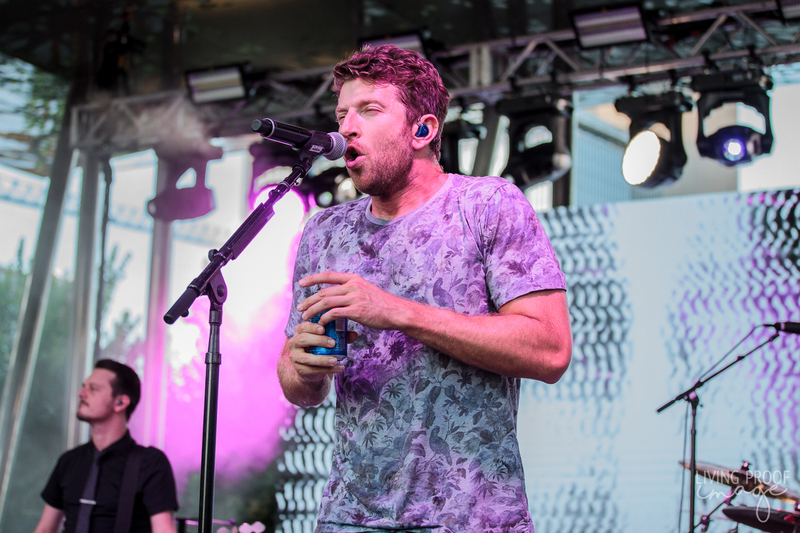 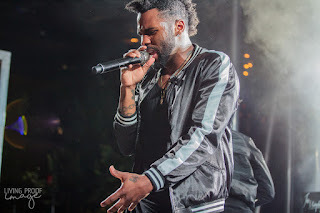 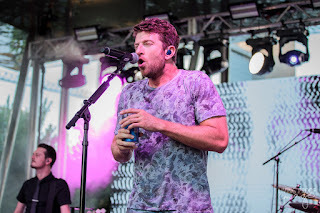 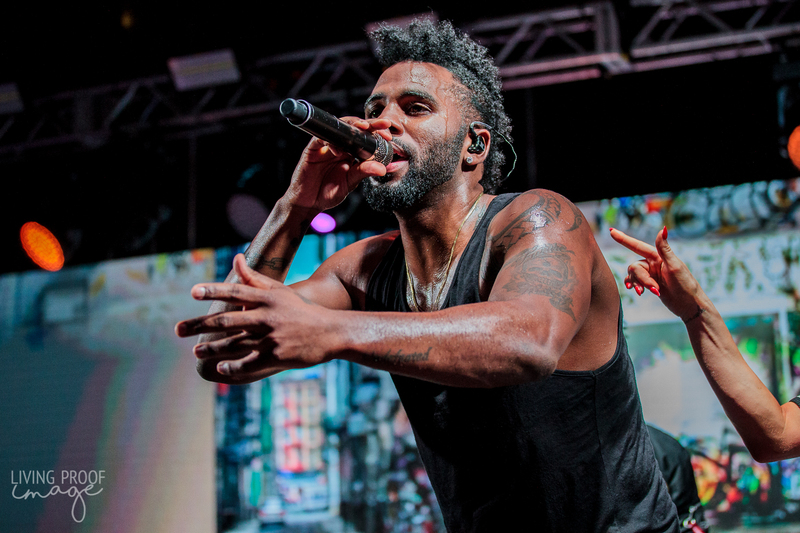 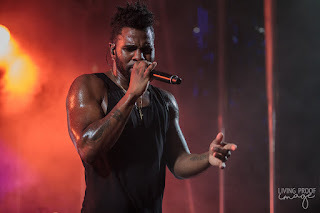 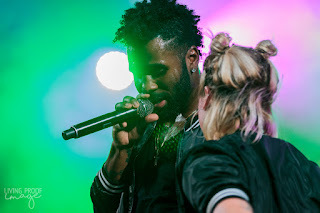 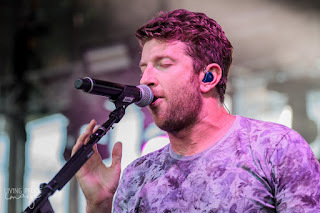 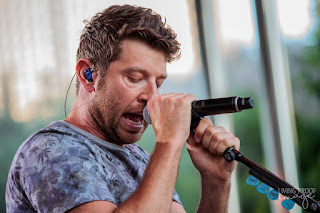 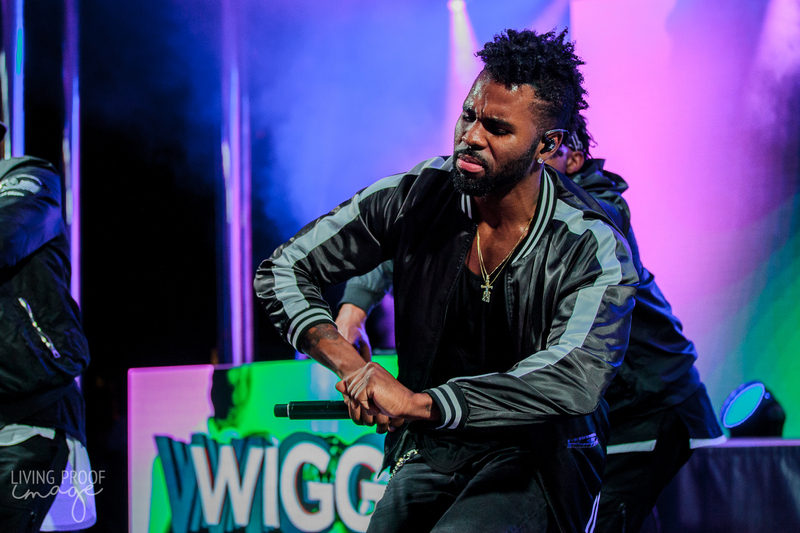 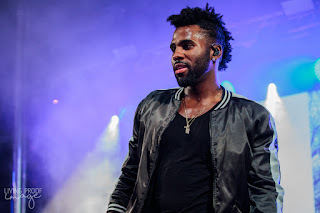 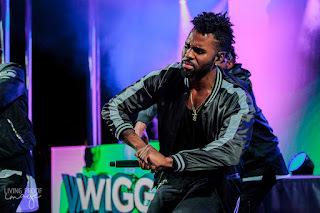 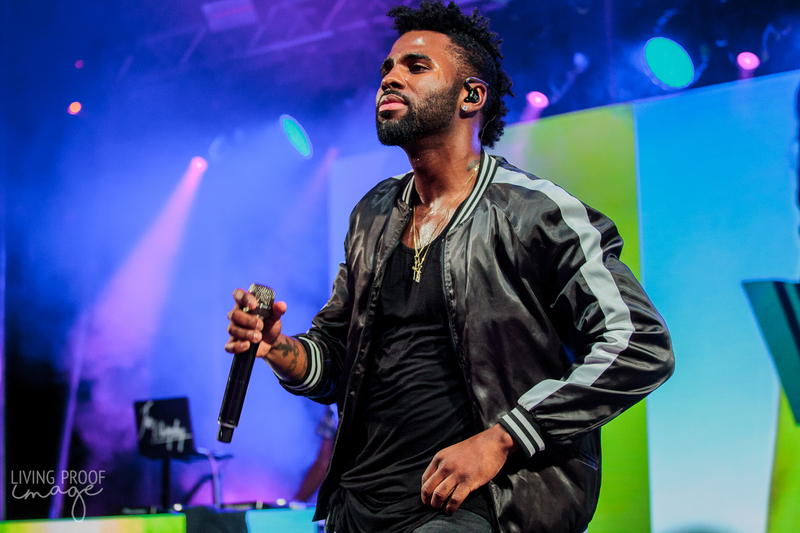 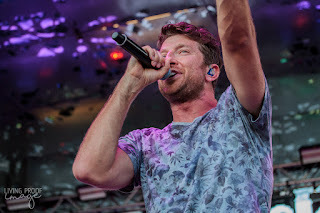 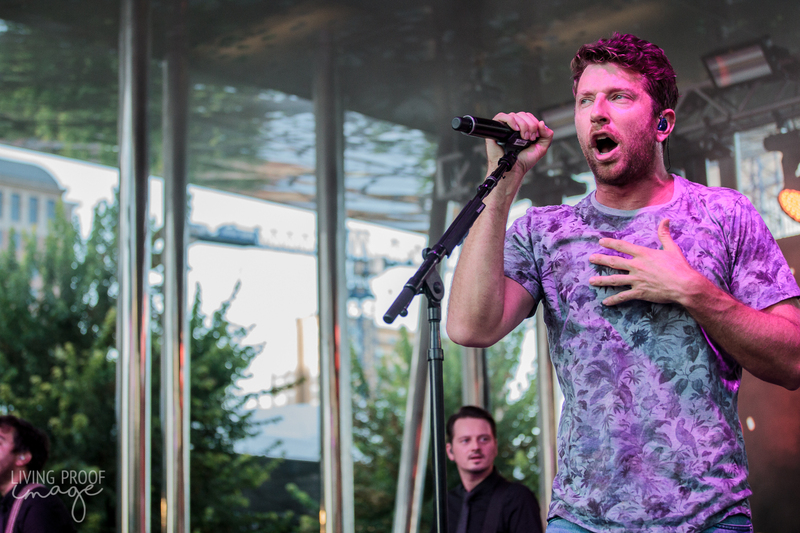 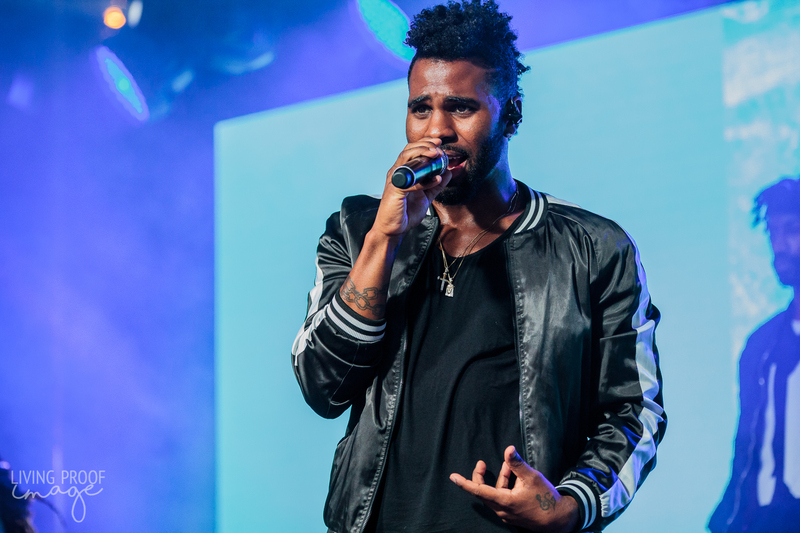 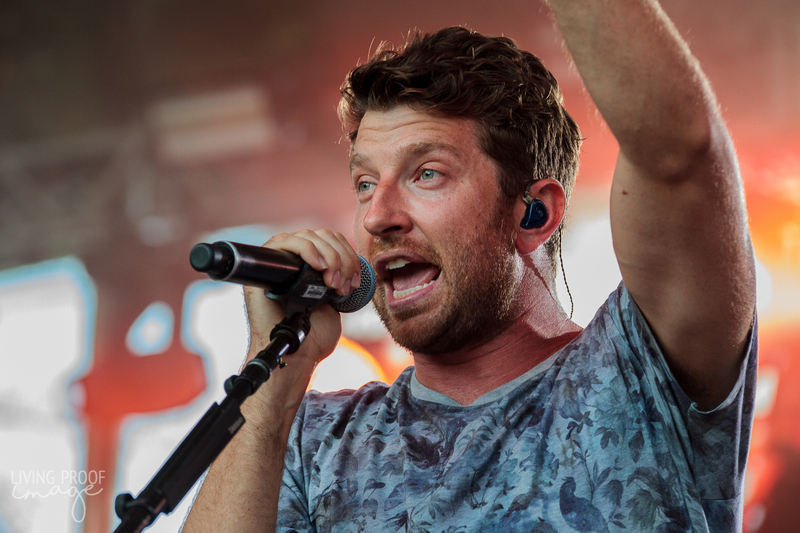 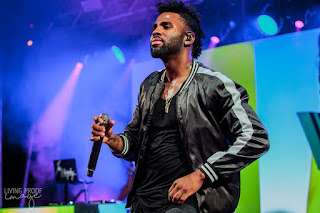 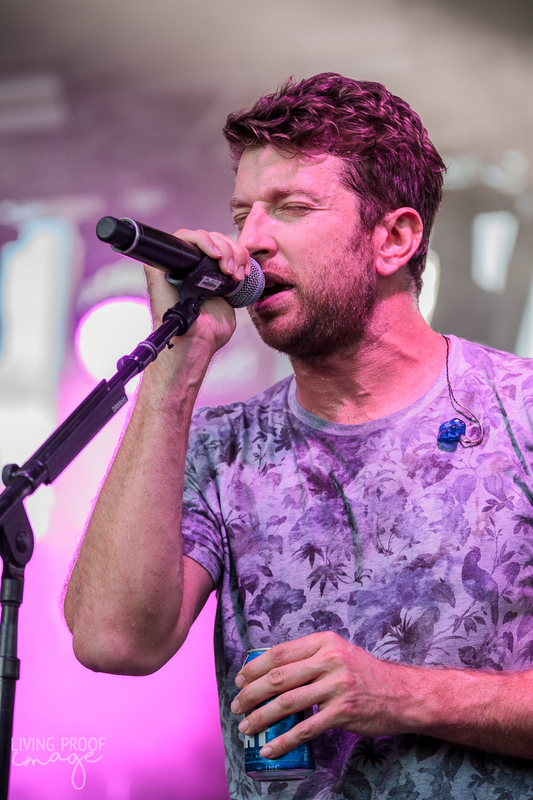 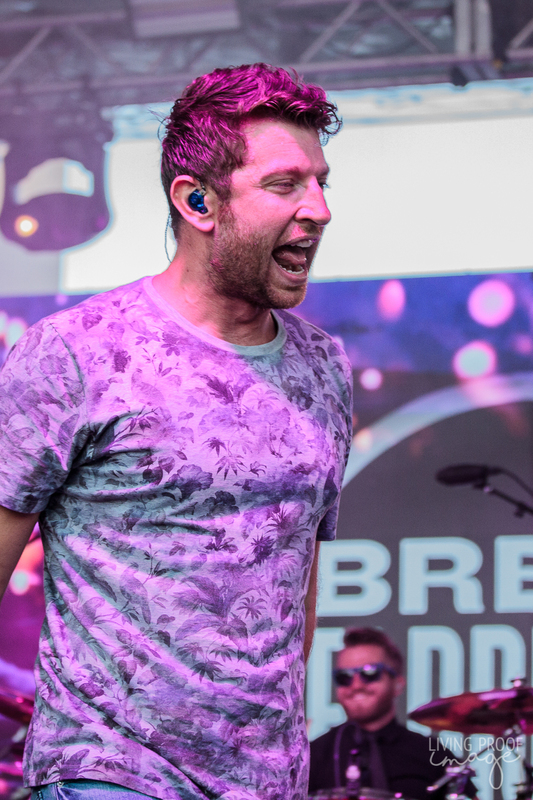 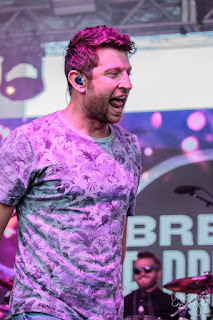 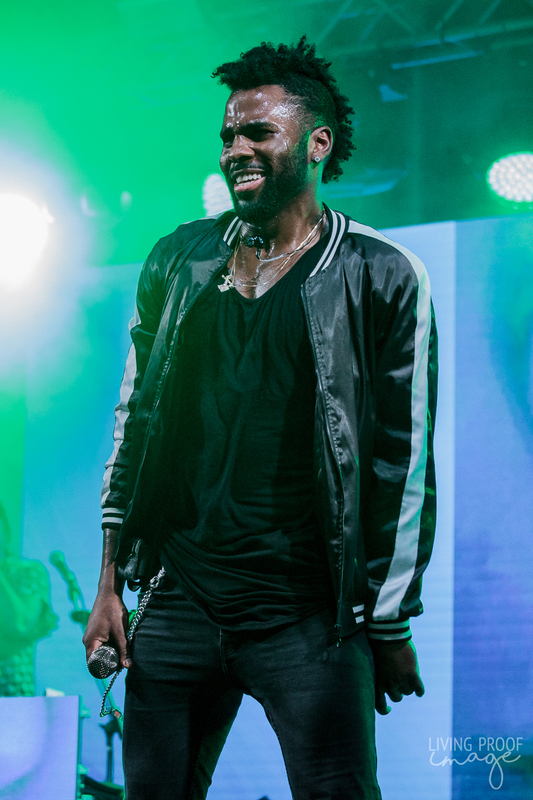 Despite being on the opposite sides of the musical spectrum, Jason Derulo and Brett Eldredge brought out the fans in hordes to Dallas's Klyde Warren Park. 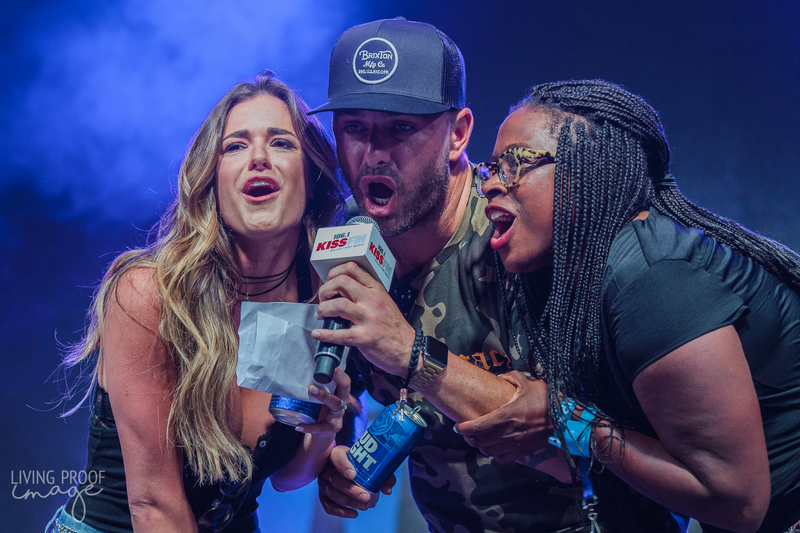 Even the lovely, Dallas-native Joelle "JoJo" Fletcher of The Bachelorette fame made an appearance prior to Derulo's set. 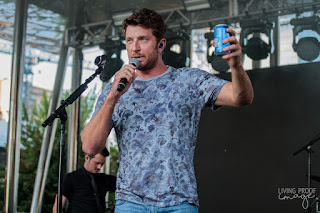 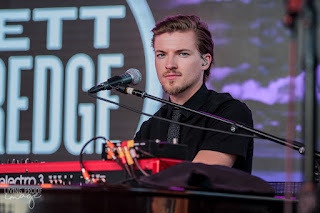 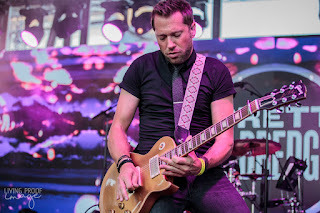 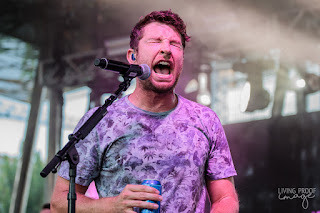 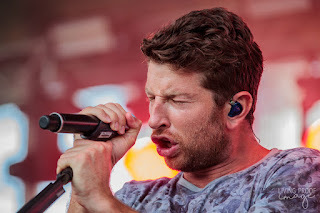 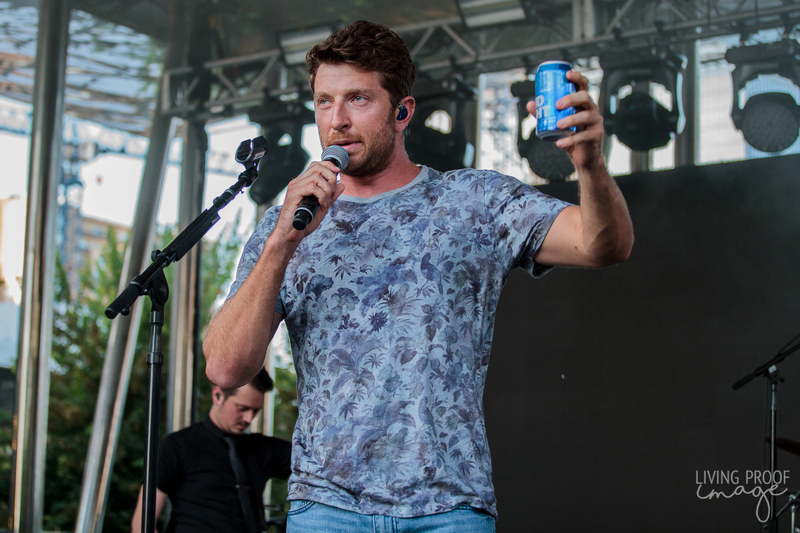 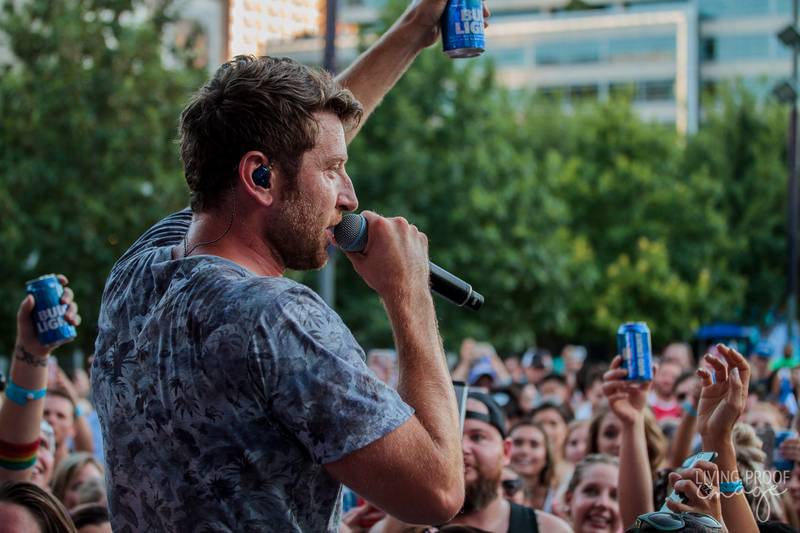 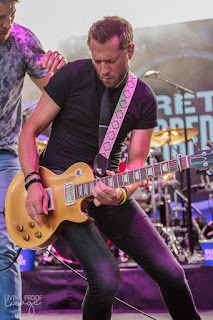 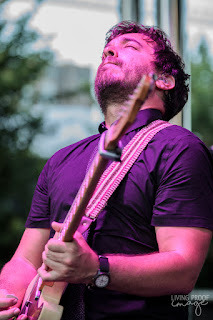 Despite the overwhelming heat, thousands enjoyed the ice cold Bud Light and an evening of great music. 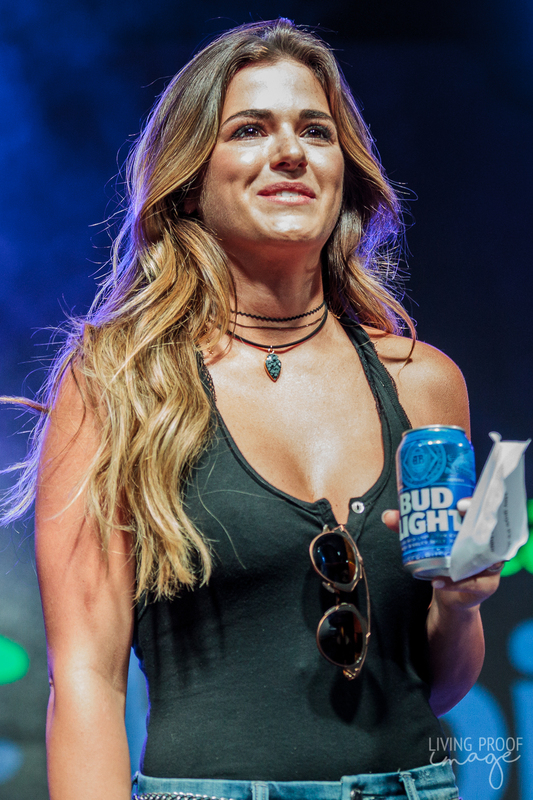 Cheers to Bud Light for a successful Party Convention!